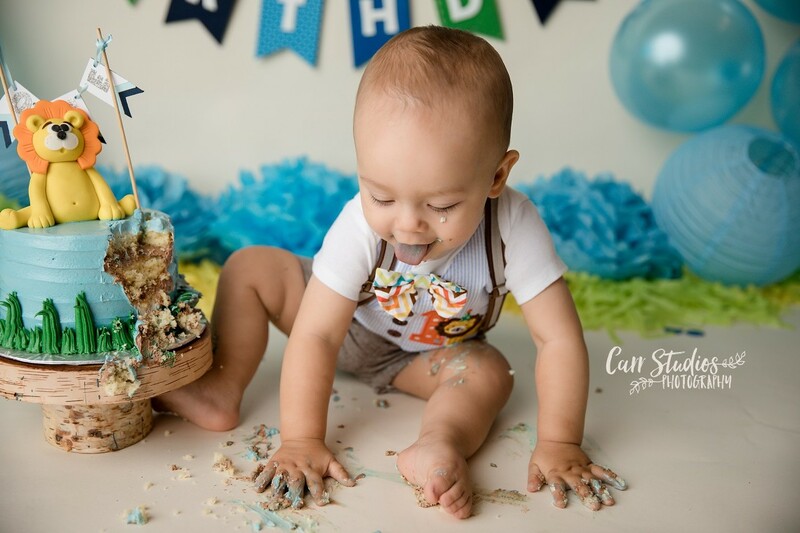 This cake smash was a roaring good time for this little guy! His gleeful little smile just made my heart melt and I loved having him in my studio! 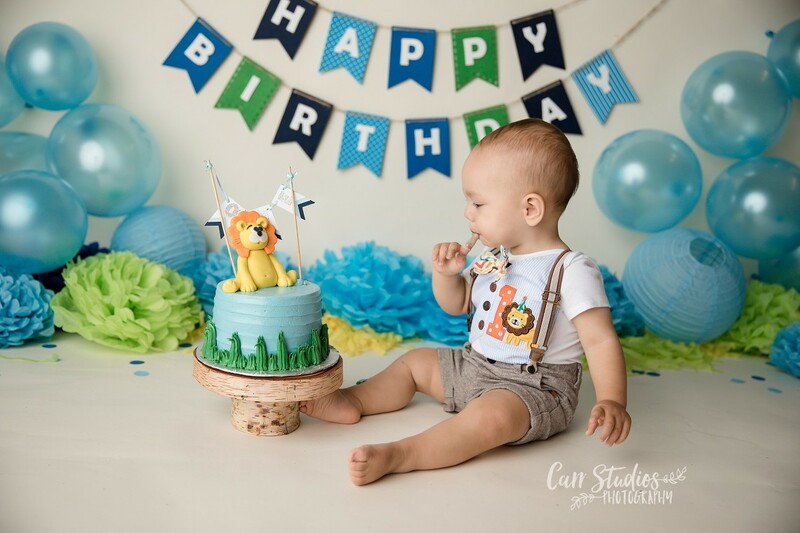 Hope your first birthday was the best ever!